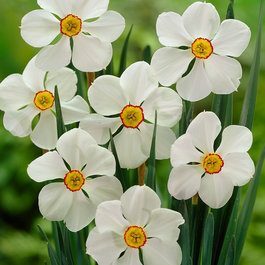 Actaea is a popular English daffodil that is highly scented and a great naturaliser so will provide endless pleasure for many years to come. 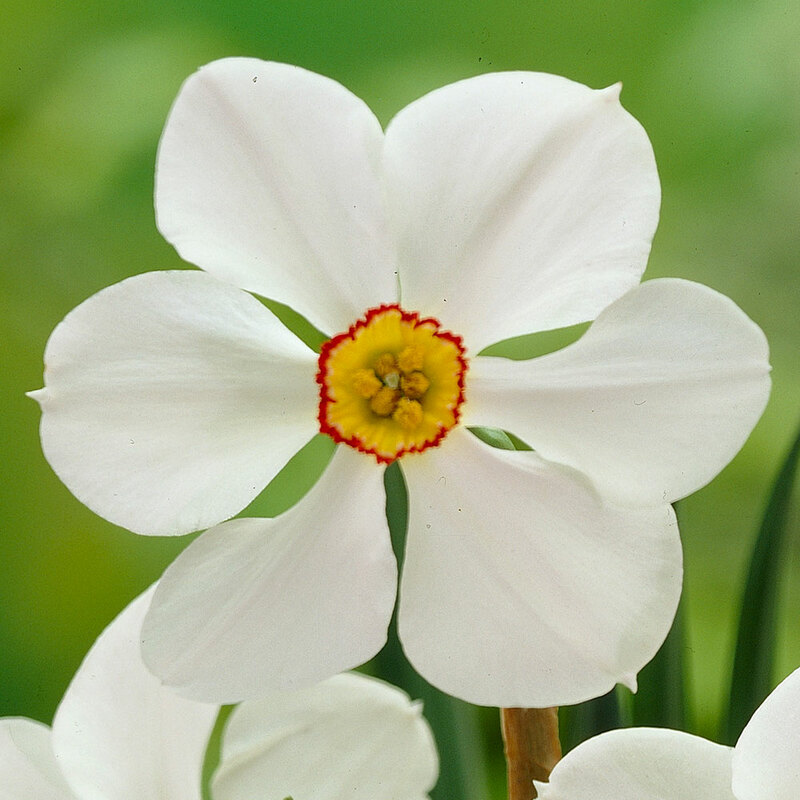 It is often viewed as the best poeticus variety ever raised and bears a broad white perianth, overlapping petals and a canary-yellow eye (edged fiery red). 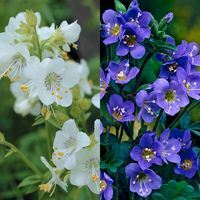 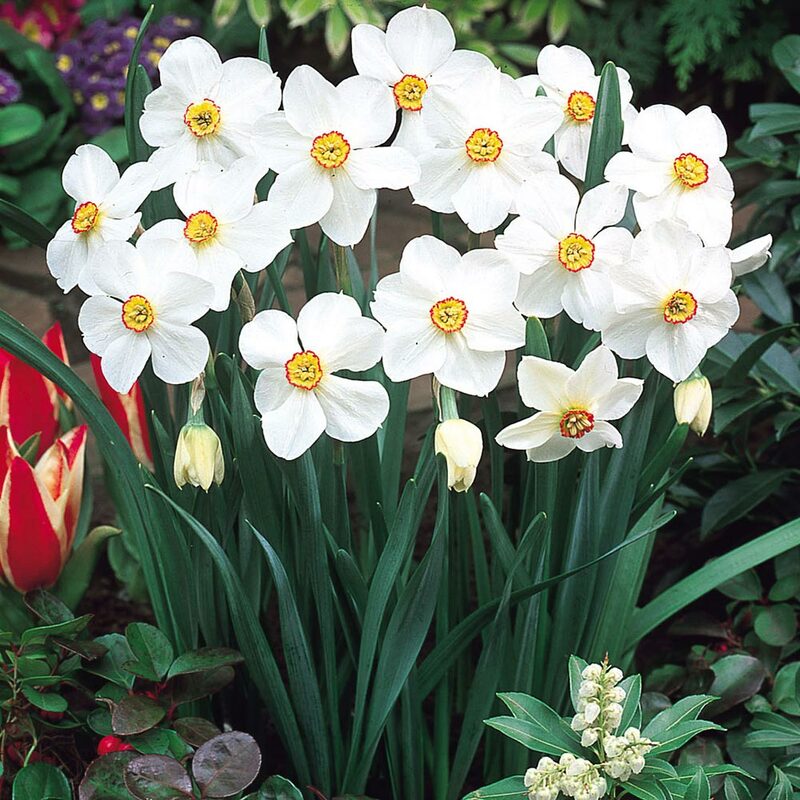 Flowering in April and May it can be planted in a border or in your patio pots and containers. 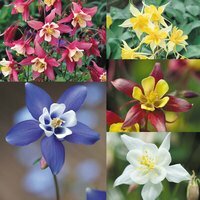 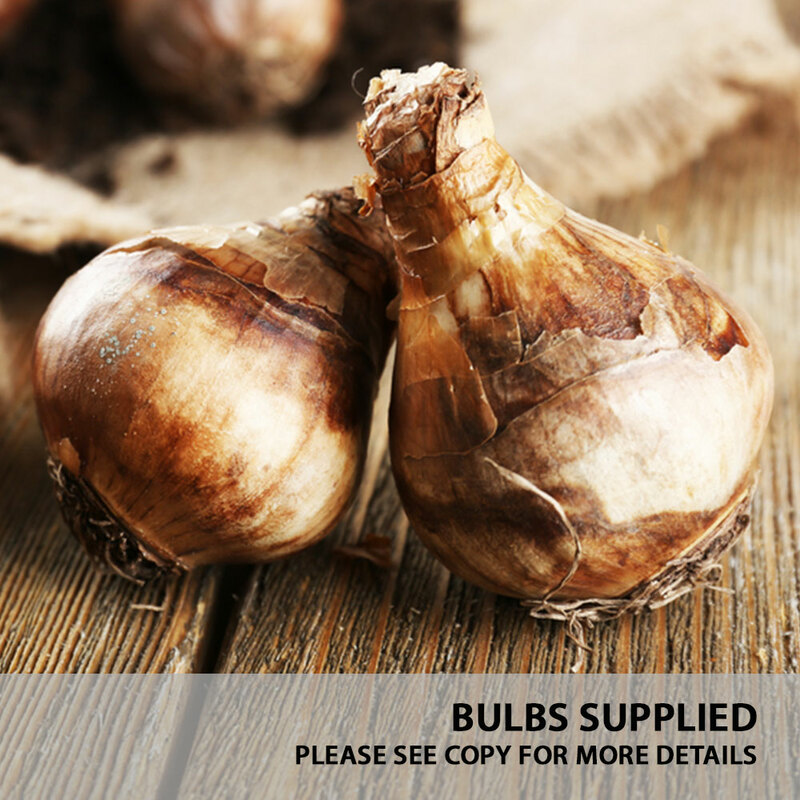 10/12cm bulbs supplied.